The Word of God reveals that Christ has one Body, composed of all genuine born-again believers and practically testified of as churches on the earth today. We seek to follow the predominate pattern revealed in the New Testament, where Christian assemblies of believers were designated according to a specific city or locality (for example, "the church in Jerusalem," "the church in Antioch," and "the church in Corinth"). We simply meet together as the church in Cleveland to reflect and testify of the reality of the oneness of all believers in Cleveland, as an expression of this one Body of Christ. In the Spirit, we together endeavor to experience and grow in Jesus Christ and to build up His Body while we await His promised return. 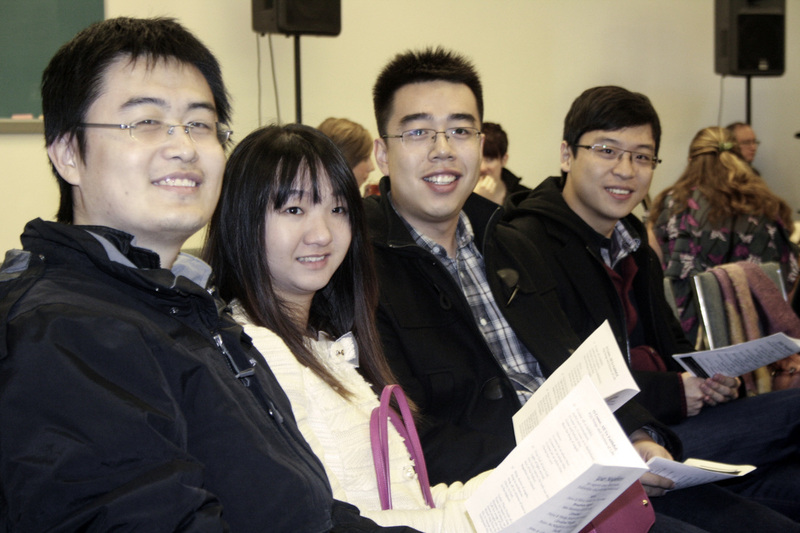 Practically, many different people of various ethnicities and cultures meet together as the church in Cleveland, and so we hold gatherings in different languages - English, Mandarin Chinese, and Cantonese Chinese - to meet the various needs that such diversity brings. We believe that all God's people have a portion to offer in worship of Him or service to others. 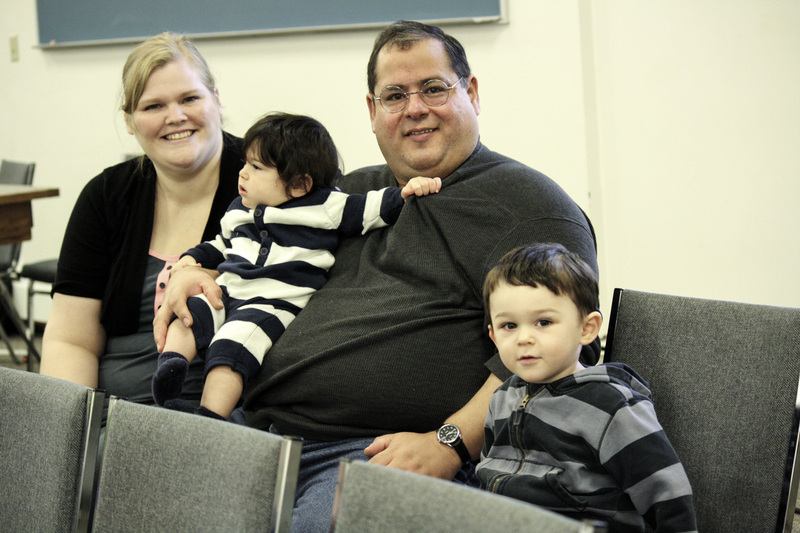 Our Christian family is composed of people from various trades and careers that encompass a wide range of ages. In our Sunday morning service, we feel blessed to have a variety of children, young people, college-age students, parents, and even grandparents! We truly believe that the family of God includes many who can all be harmoniously together! In our church meetings, many people participate in various ways and means. Some may pray or declare some praise to God publicly. Others might stand up to tell of how the Lord Jesus Christ has moved in their lives recently. There are also those who personally pray or praise in their heart while we are together, who we consider vital members of our church family. So wherever you are along life's journey, we welcome you to come and enjoy the Lord Jesus with us!